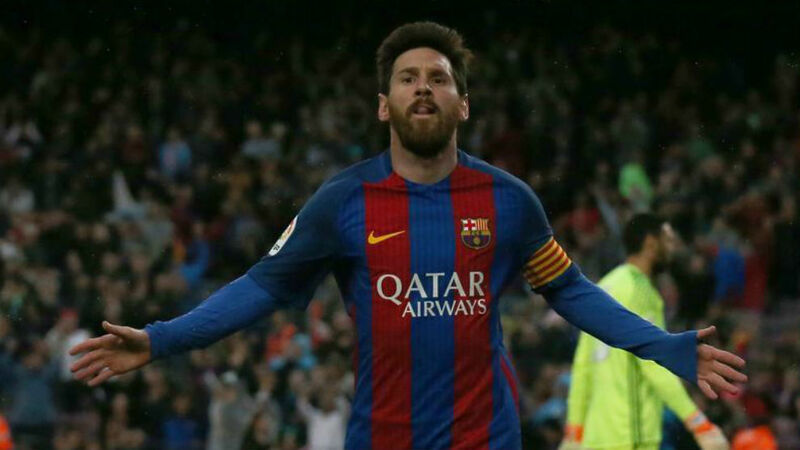 On Friday evening, major steps were made towards Lionel Messi’s contract renewal as a meeting took place between the Barcelona club establishment and Jorge Messi, the player’s father and agent. The Blaugrana star’s is tied to the Catalan club until June of 2018, and despite much speculation, now looks more likely to be staying put after a cordial first meeting between the two parties set up a timeframe for him to finally renew. There isn’t a deal in place yet, but the main points have been agreed upon by both parties. The meeting takes place a few days before Jorge Messi travels back to Argentina, and since the next steps are more minor, those can be ironed out from a distance.